The housing market is a "crapshoot" now, according to one of America's leading real estate experts. 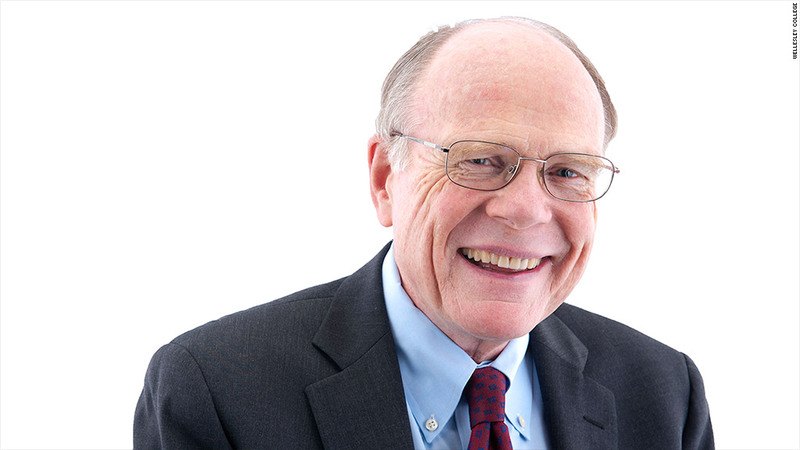 Karl "Chip" Case is an economist whose name is synonymous with home prices. He is co-creator of the much watched S&P/Case-Shiller home price indexes with Bob Shiller, who won the Nobel Prize in economics last year. "You've got much more negative vibrations in the housing surveys about homeownership than we ever had before," Case told CNNMoney. "I think it's because people got hosed. They thought that housing prices will never go down. That's just bull -- you know what." At age 67, Case still rattles off housing data with the kind of enthusiasm that most people use to recite popular song lyrics. For Case, the key metric to watch is housing starts, a measure of new residential home construction. Related: Is a millennial-driven housing boom coming? The housing starts figures have been "unbelievably regular" for 50 years, oscillating between a million a month (annualized) in not so great times and two million during peak economic times. "Every time it's gotten below a million in the past, it's come right back," Case says. Every time except the Great Recession. Housing starts fell below 500,000 for several months in 2009, an unthinkable level. And they have been slow to rebound. They finally eked above the million mark in April, but it's unclear to Case if this is a true turning point. He calls the real estate market "segmented" these days. 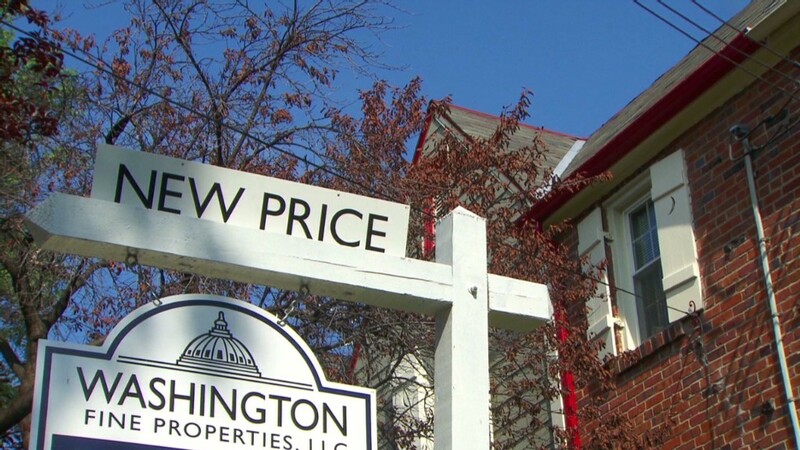 It's no longer a guarantee that housing prices will go up across the country. That only happens in some places at some times. Karl 'Chip' Case -- the Case in the Case-Shiller index -- says only buy a house for the long haul. (Photo courtesy of Wellesley College). "The Chinese are coming over here with millions and billions of dollars, and they want to spend it on assets that tend to hold their value. And at least the theory is that housing does. But it is far from what it was in 2004," Case notes. The advice Case gives to first-time homebuyers is familiar to most. Be sure you can afford the house and don't expect a quick profit. "If you're not buying it for the long haul, don't buy because there's a good chance you'll have to sit through some down cycles. But when it goes, it's very nice," he says. Case has studied housing extensively. But he's not just an academic. He's a homeowner too. He still remembers the house he bought in 1976 for $54,000 and sold years later for $240,000. Another home in the Boston area he purchased for about $375,000 is now worth a million. But even Case doesn't always call housing trends correctly, at least in the short-term. He estimates that another property he owns lost close to half its value in the downturn. For now, he's keeping it. Arguably his best property move, however, is his permanent parking spot at the Boston Federal Reserve -- which is near Fenway Park. He's had it since the late 1980s and uses it when he goes to watch his beloved Boston Red Sox play.